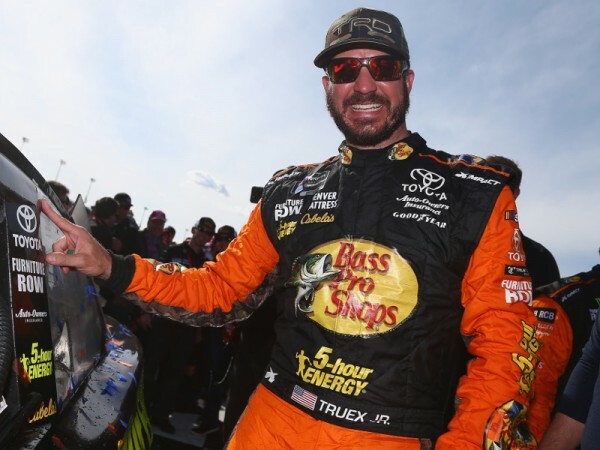 Martin Truex Jr. won his first race of the 2018 season capturing the flag in the Auto Club 400 at Fontana while seven-time champion Jimmie Johnson got word that Lowe's would be pulling its sponsorship (and money) from not only his No. 48, but NASCAR as a whole. 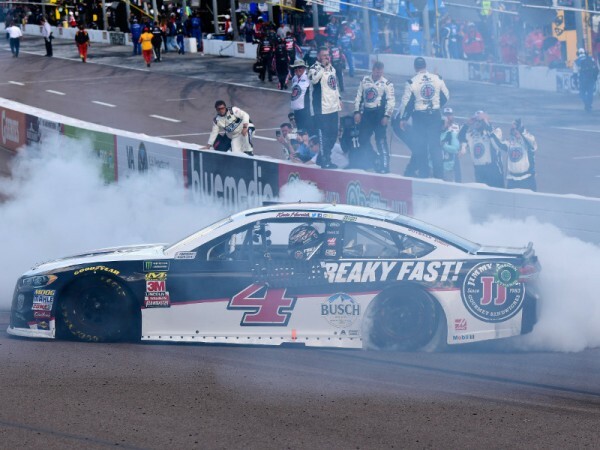 Kevin Harvick won again in Phoenix marking his third victory in four races, while Chase Elliott had his best finish of the season. Around the Track editor Brandon Reed and Katie B. discuss all the happenings from ISM Raceway, but also dive into an indepth talk about Sweet Heat Skittles. 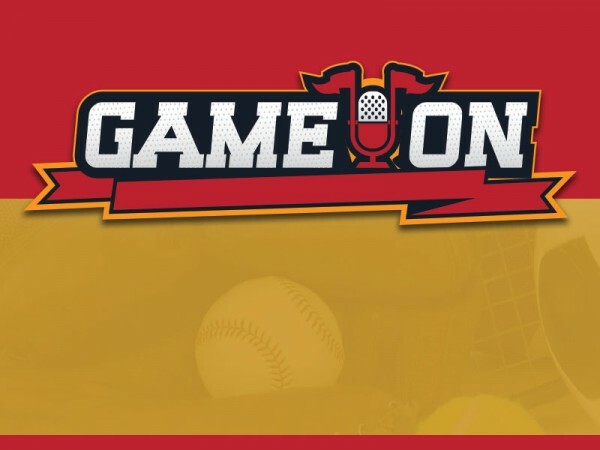 In this week's edition of the Prep Talk podcast, AccessWDUN.com sports editor Morgan Lee and Game On's Katie B. Davis go indepth on the Gainesville boys, Flowery Branch and Buford girls teams, state semifinal games and what fans can expect in the state championships. 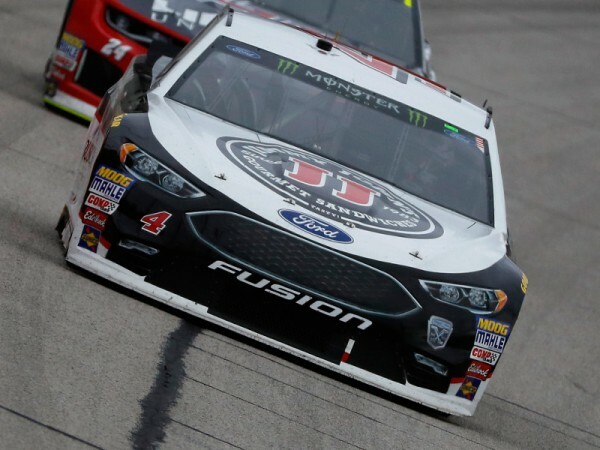 Sunday's Folds of Honor QuikTrip 500 at Atlanta Motor Speedway was a return to victory lane 17 years in the making for Kevin Harvick, who won his first Cup Series race in 2001 at Atlanta just days after the passing of Dale Earnhardt. 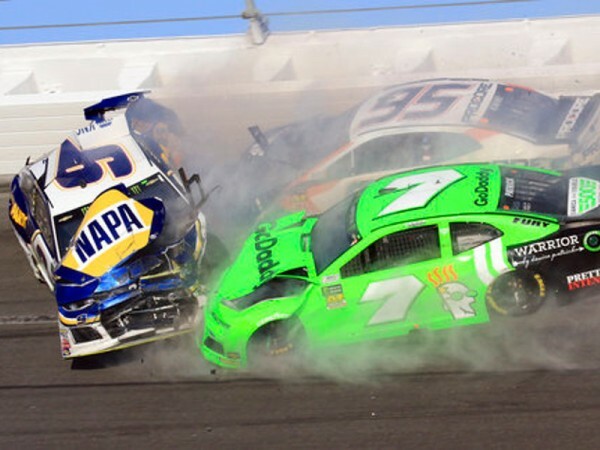 In this week's edition of the Hard Left Turn podcast, Brandon and Katie B. discuss all the happenings from Hampton and Week 2 of the NASCAR season (including a sickness Brandon brought back with him to Gainesville). 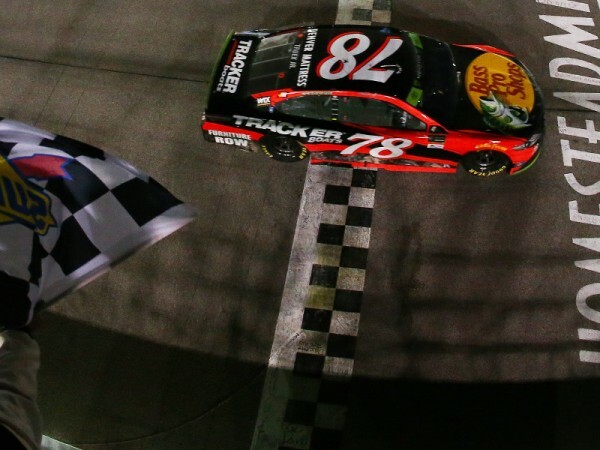 In Sunday's Daytona 500, very few prognosticator's had Austin Dillon driving to the win, however, that's exactly how it happened, with Darrell Wallace Jr. coming in second. 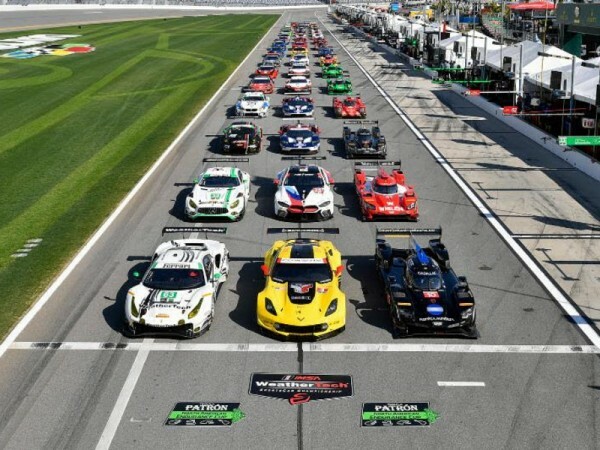 The Great American race was one filled with great American crashes, so much so that nearly half the field was taken out and only 25 cars finished the 2018 season opener. 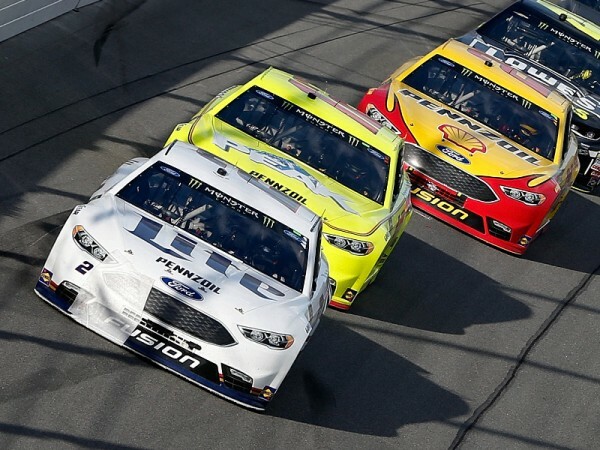 Listen to the podcast for discussions of the race and for highlights from Daytona International Speedway. In this week's edition of the Hard Left Turn podcast, Around the Track editor Brandon Reed and Game On's Katie B. discuss this year's pole sitter for the Daytona 500 (and the possible conspiracy theory therein), the Advance Auto Parts Clash and whether or not - with just 40 cards entered into Sunday's race - Thursday's field-setting Duels are necessary. 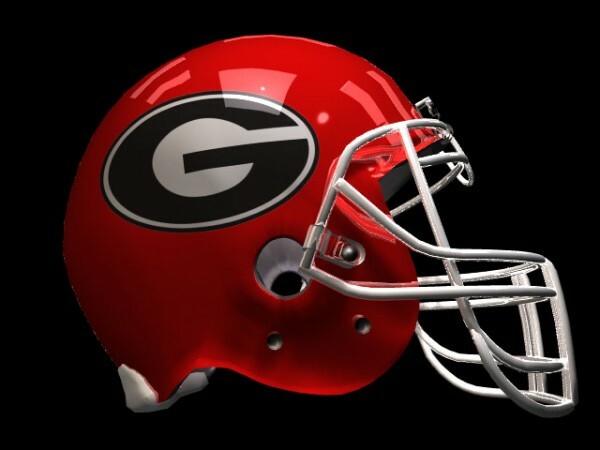 The coaching shuffle of 2018 continued Wednesday with the news that Tony Lotti would be leaving West Hall after six years to become the head football coach at Apalachee High School. Lotti built West Hall into state playoff mainstays and helped the program win its first region title in 2014. He inherits a Wildcats' program that has four total wins since going 5-5 in 2012. In this week's edition of the Prep Talk podcast, Morgan Lee and Katie B. discuss Lotti's exit and the upcoming region basketball tournaments.